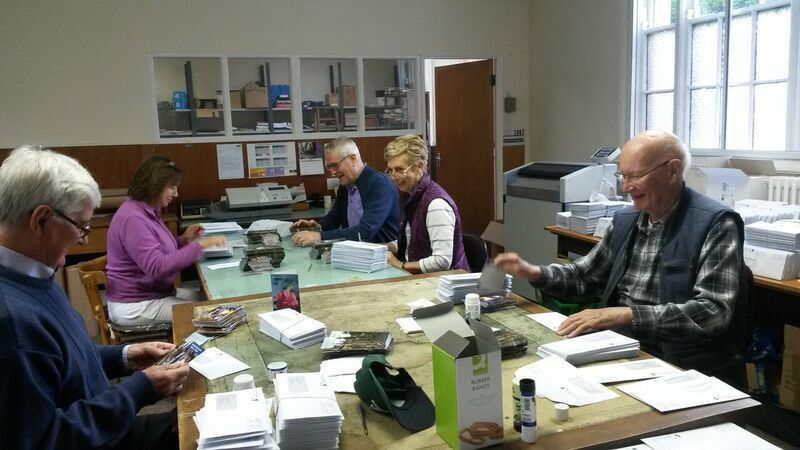 Irish Mission League mailing team in the office at Dalgan. The Irish Mission League (IML) is a support network for those looking to live out their Christian calling by sharing the gifts they have and supporting others together in prayer. It dates back to the foundation of the Columbans in 1918, making it one of the oldest support groups for missionaries in the country. Over the past 100 years, Columban missionaries have been indebted to the members of the Irish Mission League for the financial and faith support that makes their work possible. 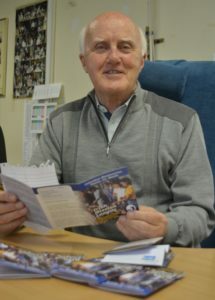 Fr Noel Daly SSC who has overseen the Irish Mission League since 1996. 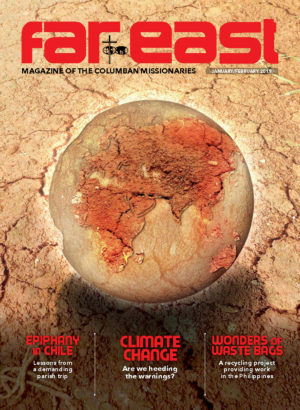 The Irish Mission League’s 20,000 members provide very welcome spiritual and financial support to Columban missionaries working with the most disadvantaged around the world. In return, the Columbans ensure that members of the Irish Mission League receive the prayers and encouragement of the missionaries themselves and other members of the Mission League as they live out their Christian lives. 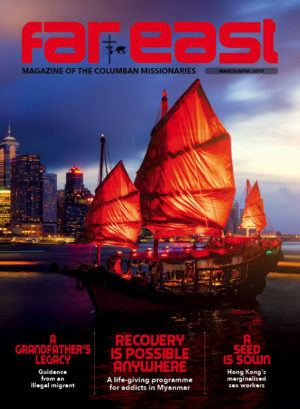 The members also find inspiration by reading the stories of Christians in other countries in the Far East magazine. By enrolling in the Mission League you can have your beloved dead remembered continually and your own intentions carried in the Masses and prayers of almost 20,000 members around the country and across the world. It is about sharing and supporting each other. If you wish to be enrolled in our Mission League, please email us (clickable) for further information or for a membership card where you can list the names of relatives and friends you want to have remembered in our Masses and prayers. You can also note on the card your membership donations that have gone to help our mission work. pray for the needs of others. sisters and brothers of the Mission League. who are burdened with worries of any kind. and through the power of our prayers.